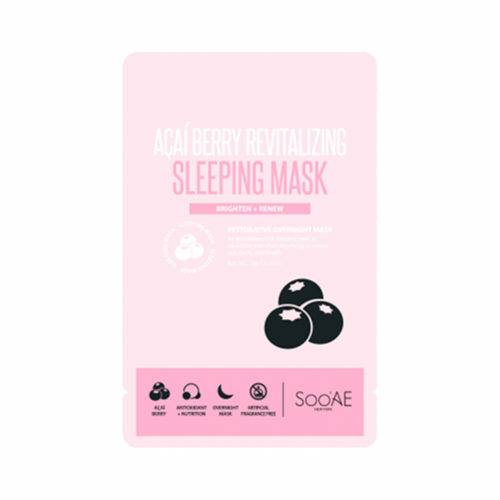 Acai Berry Revitalizing Sleeping Mask - FROM K-BEAUTY TO GLOBAL LIFE STYLE:: Beauty on the Go! 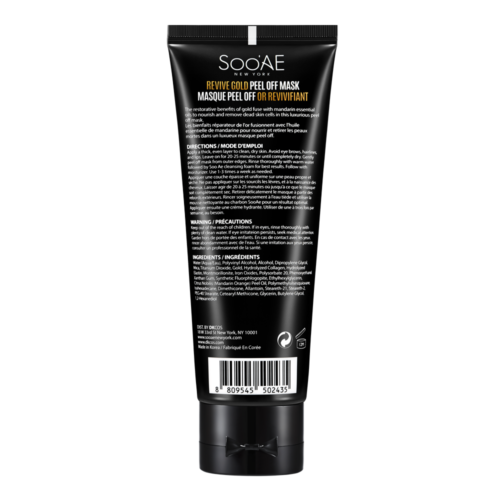 A powerful blend of antioxidant rich Acai Berry, Bilberry and Goji Berry extracts as well as nutripeptides made of Hydrolyzed Rice Protein help neutralize free radicals to protect the skin from environmental damage. Everyone wants a more youthful-looking and elastic skin. Acai berry has vitamins A, C, and E, which can help in the regeneration of your skin. Its unique properties help your skin glow and look younger. Acai berry contains anthocyanin, a potent antioxidant that promotes proper circulation of the blood. The improved circulation results in feeling better and healthier. It is due to poor blood circulation that many diseases related to blood clotting, premature balding, and heart problems occur. 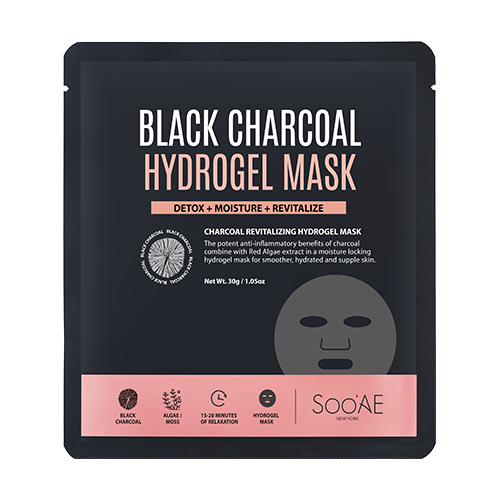 A powerful blend of antioxidant rich Acai Berry, Bilberry and Goji Berry extracts as well as nutripeptides made of Hydrolyzed Rice Protein help neutralize free radicals to protect the skin from environmental damage. Coconut Oil, Evening Primrose Seed Oil, Mushroom Extract and Aloe Juice help soothe and calm the skin. 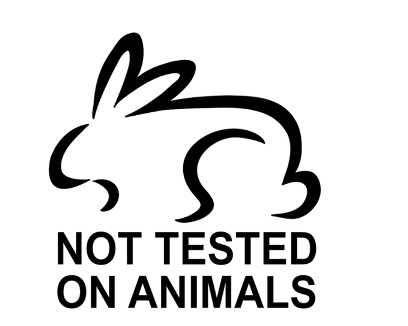 Glycerin, Aloe Juice and other oils such as Cranberry, Grape and Linseed Oil provide a boost of hydration. 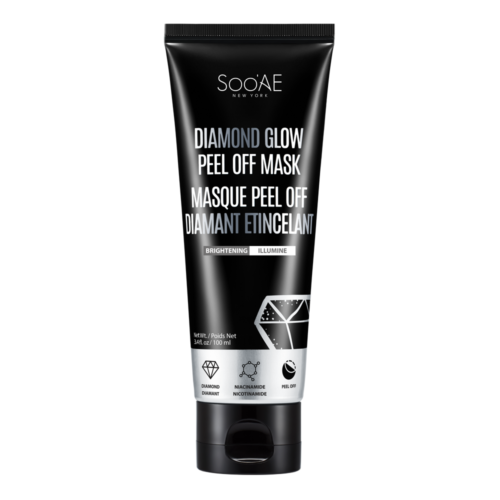 Perfect for stressed skin or skin that is in need for some pampering. 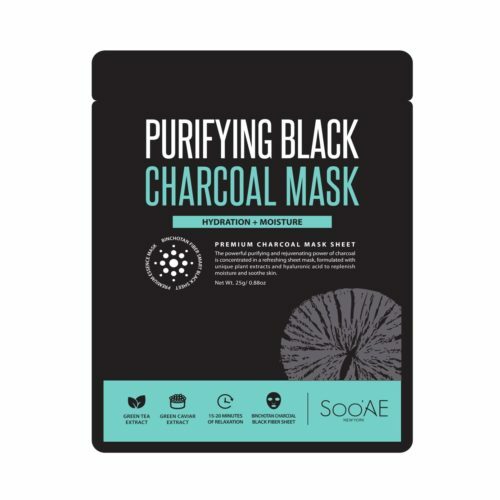 This is my first time trying a sleeeping mask. It’s a lightweight gel. It absorbed well and my face was visibly brighter in the morning. I liked how niacinamide is the third ingredient. My only problem is that there are at least two uses in the package. If I was to repurchase, I would tape package and refrigerate for the next day. I received this item to review for free but will have no further compensation for a positive review, etc. This sleeping pack makes my skin so silky smooth and soft. 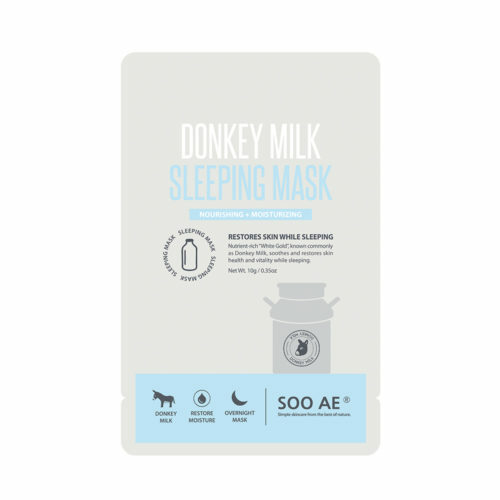 I have dry skin so this really helped I do the 10 step Korean skincare and sleeping packs are amazing because it’s just another step to get hydration and this really takes the cake for that! I’m wearing this mask as I type this review! I’m on my second use from my first pack and could definitely get another use out of it. I love how light it feels. I forget I’m wearing it after 10 minutes and wake up the next morning with soft, even skin. I also have acne prone skin and this mask seems to calm it down. I would repurchase this product in a heart beat. I REALLY wish that they could out this in a BOTTLE. I would never stop buying it. 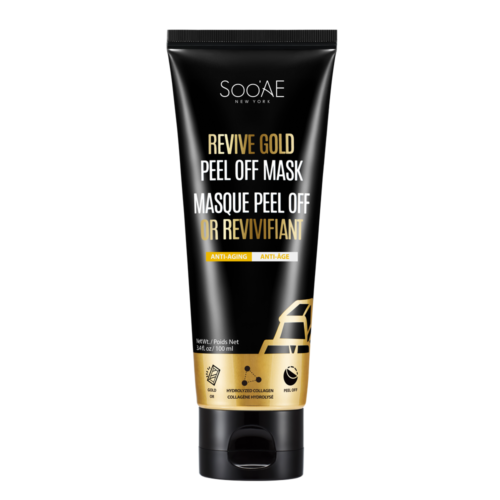 It’s literally the best mask I’ve ever used. I love this mask. I have acne prone skin and it really soothes my skin. I really wish it came in a larger amount. A great overnight hydrating mask that leaves a beautiful healthy rose glow to skin. 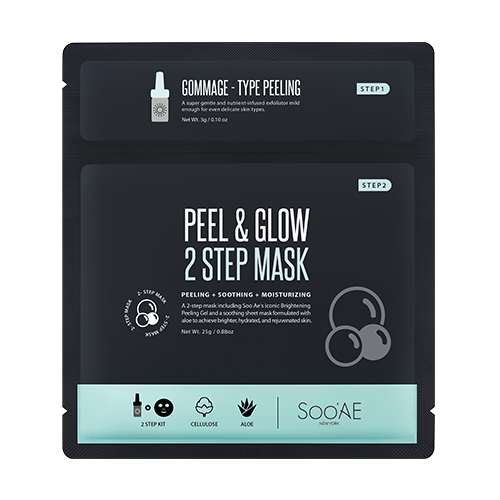 Allows skin to be prepped for makeup. Smells absolutely wonderful.